Festival goers will be able to vote on which quilts they like the best in each of the CEOS Quilt Show’s categories. 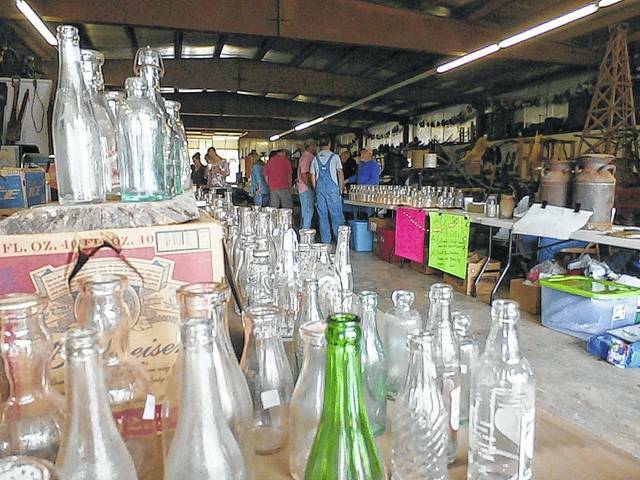 The Antique Bottle Show and Sale is a festival favorite at this annual event. POINT PLEASANT — This Saturday, a weekend full of celebrating Appalachian roots and country heritage returns. The annual County Fall Festival will be taking place Saturday Oct. 6 and Sunday Oct. 7 at the West Virginia State Farm Museum just north of Point Pleasant. On Saturday, the Antique Bottle Show and Sale will take from 9 a.m. to 2 p.m. and an Antique Gas Engine Show and an Antique Tractor Pull will take place at 1 p.m. There will be musical entertainment, from 2-3:30 p.m. a bluegrass band will take the stage. Other performers are to be decided. A church service will be held on Sunday at 9 a.m. with the Gospel Sing taking place at 1:30 p.m. 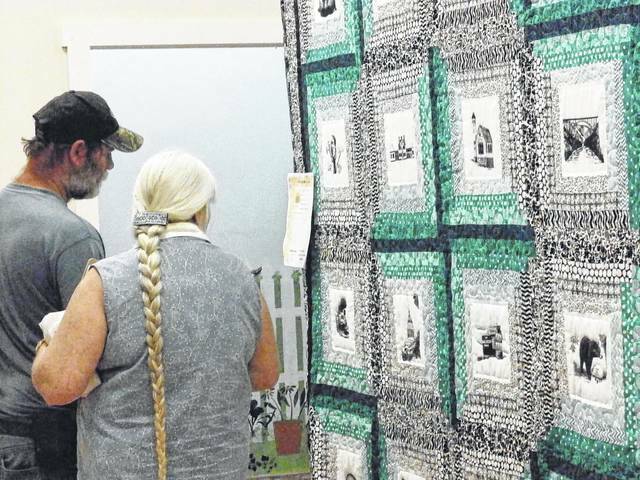 Throughout the entire weekend, the CEOS Quilt Show will be taking place and the Country Store and Country Kitchen will be open. The entire family will be able to have fun and participate in games. In addition, there will be molasses and apple butter making — both will be sold while supplies last. Homemade apple cider and vegetable soup cooked over an open flame will also be for sale. Also, there will be demonstrations and exhibits open to all. Vendors will be set up with their goods such as the Mason County Team Community Leaders (TCL) selling pumpkins, with proceeds going towards the completion of the 4-H dining hall. Also, festival goers will see the Fall Festival royalty reigning over the grounds.